Einstein, et al. is the most definitive work yet by Barbara, Einstein, and the Party. Based on over 20 years of channeling and documented, hands-on research by thousands of people around the world, Einstein, et al. lays out the basis of Conflict REVOLUTION® including a unified field theory, maps of human consciousness, and step-by-step instructions for world peace, one person at a time, starting with each individual. Einstein said that we cannot solve our problems at the same level of thinking that is creating them. Einstein, et al. guides us to a new perspective. Compassion is defined as the 5th fundamental force of the universe: “the intelligence that uses the four fundamental forces to create the physical world, one step at a time.” The maps of human consciousness clearly illustrate how this 5th fundamental force is working for the good of the whole system and our connection to it, and how we can make choices that align us to compassion to become peacemakers. When we address conflict first in our own energy field and bring peace to our own consciousness, we cannot help but contribute to peace in every aspect of our lives, including contributing to peace on a global level. 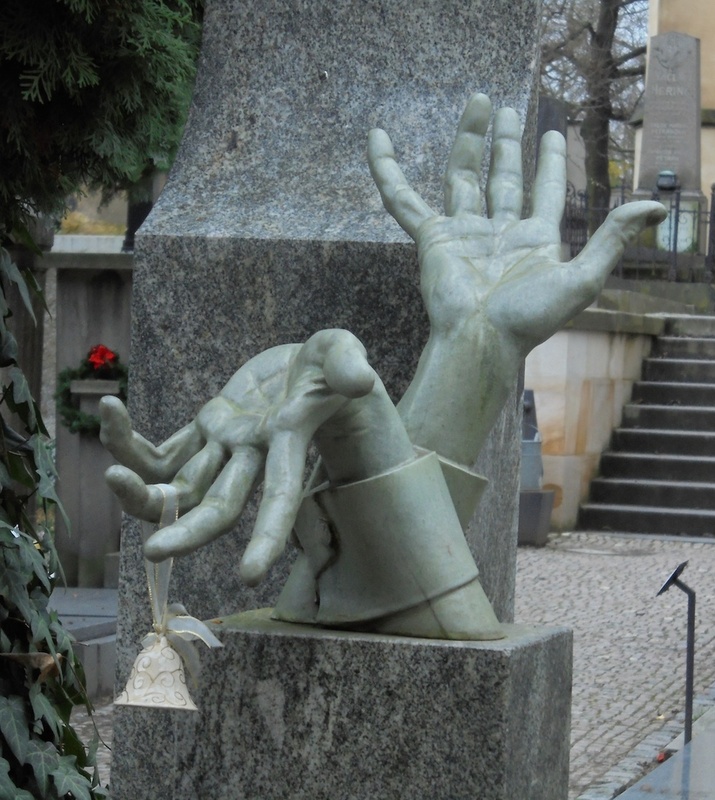 Part I: The Science of Compassion is the scientific theory behind why Conflict REVOLUTION® succeeds as it does. Part II: Conflict REVOLUTION® Learning Project is the step-by-step instructions for how to break down a real-life conflict and create a new plan to influence the outcome of that conflict for the good of everyone involved. Part III: The Action Plan is the self-instruction and self-inspiration to continue your own experiments in this quantum level of self-awareness and personal responsibility. Here you make an active commitment to being an everyday peacemaker. 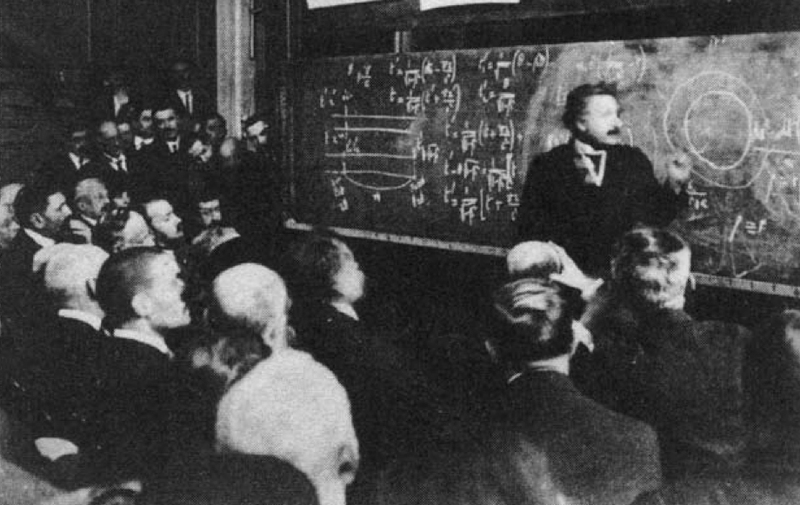 “Einstein’s Paris mission was more than just to inform the French of his revolutionary scientific ideas. On June 28, 1919, Germany and the Allied Nations—Britain, France, Italy, and Russia—signed the Treaty of Versailles, formally ending World War I. “Oddly, Einstein biographies often herald his trip to Paris as one the most important events of the era—not because of the science, but as a peace mission that began mending ties between Germany and France and reestablishing international intellectual relations that had been cut off during the war. Robin: When I first heard Barbara With channel Einstein on September 19, 2007, it was as if time slowed down, the packed room of several hundred people got quiet and we began to hear something very profound, which resonated with me like music. 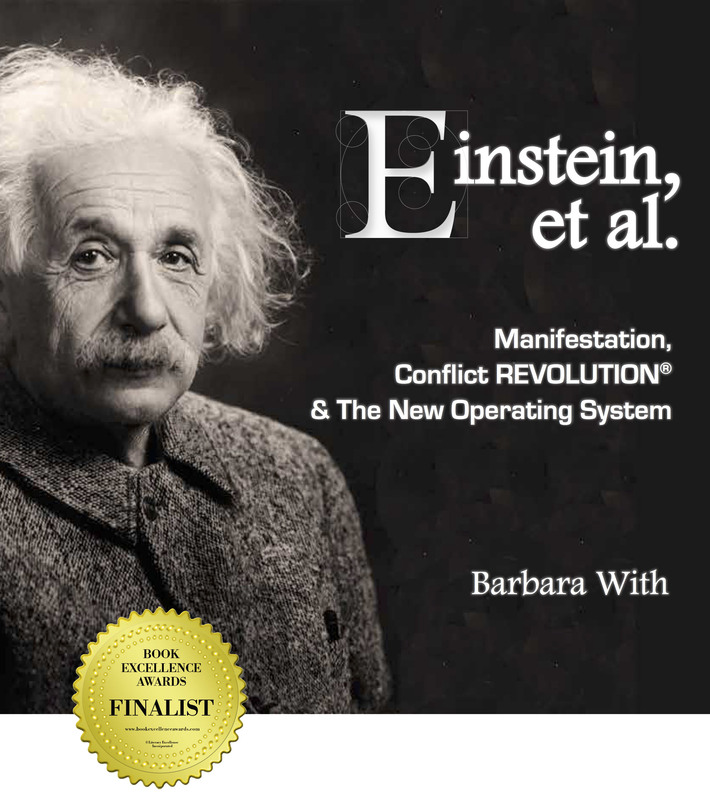 This launched what is now a nine year journey and friendship with Barbara and her Conflict REVOLUTION® material, which has profoundly impacted my life. I am honored to be a student and daily participant of testing and applying these theories to my life and also a Certified Conflict REVOLUTION® Coach. This year, when the scientific community announced its excitement with the discovery and recording of a gravitational wave by LIGO, writer Ian O’Neill wrote “So now another component of general relativity has been proven, how might gravitational waves be used?” I believe the theories and process described in this book are exactly that, an evolutionary application of the understanding of gravitational waves. Barbara is a passionate visionary, who’s courage and dedication to this work is such an inspiration. She has a unique ability to not only bring through Einstein’s message with clear, precise consistency, but to also take this complex subject and describe it in simple steps. 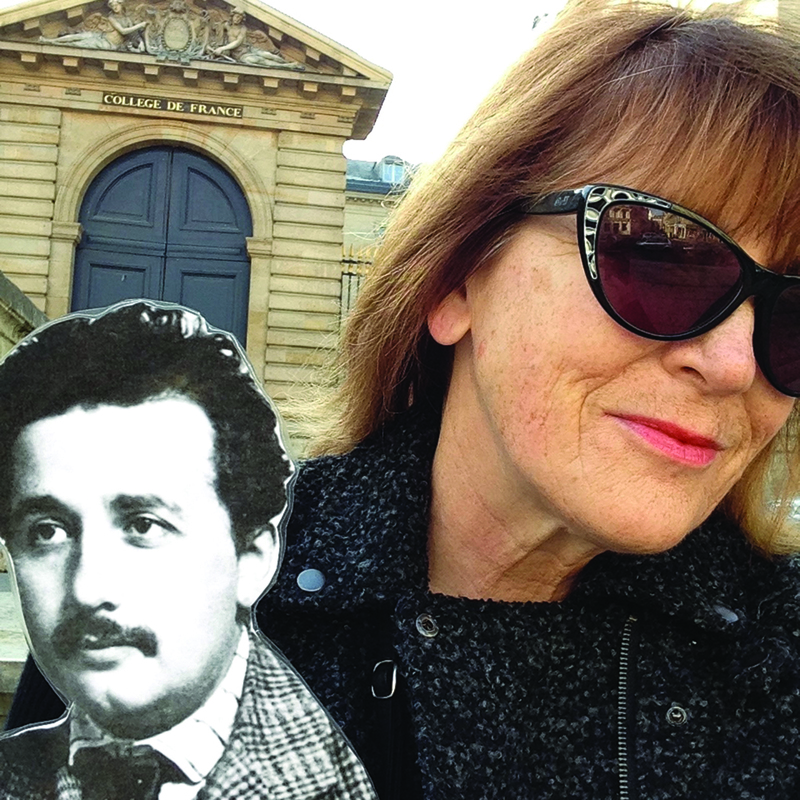 Her gifts and hard work over that last 20+ years have made her a vital partner with Einstein. Throughout the book Barbara brilliantly outlines and diagrams how our experiences and conflicts with others are our tool for evolution. She guides us through the “how” we are all connected and the “why” becoming 100% responsible for our lives is so crucial for our evolution as a species. I have experienced many miracles in my own life by applying the Conflict REVOLUTION® process and have found a great deal of peace. This book is a must read and I recommend trying the process in your own life, with patience and self compassion, and watch as the miracles unfold. As more and more people find peace within, we will have greater peace widespread in the world. What could be more important than that? Bravo and congratulations on this huge milestone!